What’s the main difference between a WebMeeting and a phone conference? You can share your screen! 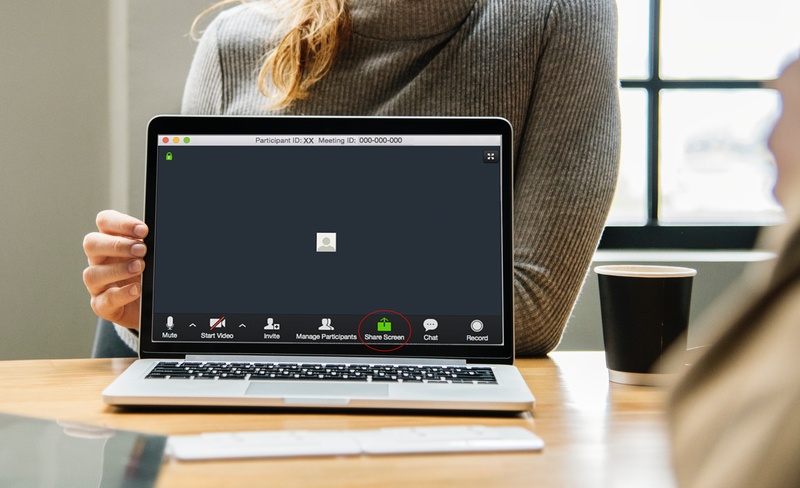 When you’re holding a WebMeeting, it’s easy to show the participants anything you want to. You can share slides or your process for using a web tool. Anything you can do on your computer, you can share with your WebMeeting guests. And you can empower them by letting them share their screens too. With screen sharing, your participants can show you anything they’re having trouble with so you can help them solve their problems in real time. They can also share anything that’s contributing to their success so that your whole team can benefit from new insights. Before the meeting, close any windows you don’t need open. 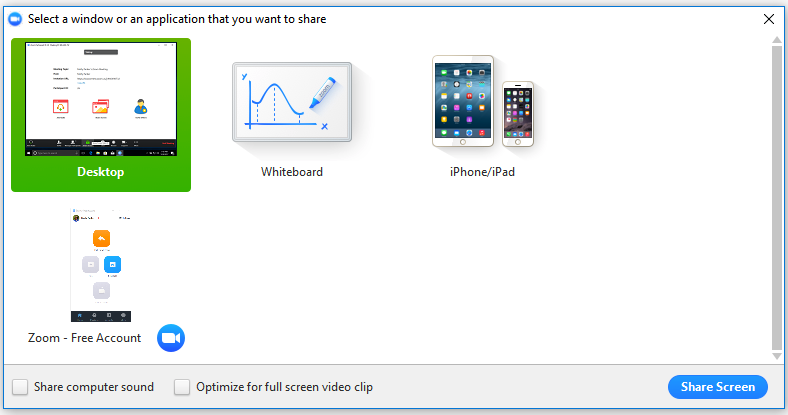 This will make it easier when you are selecting the window you want to share. 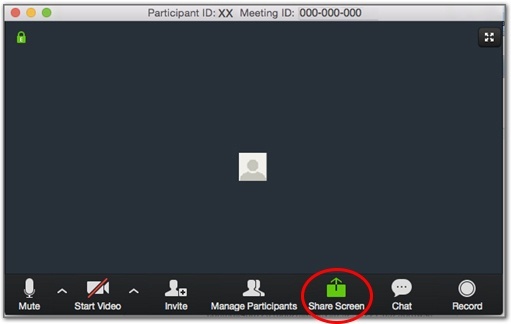 During the meeting, click Share Screen just below the image of your face. In the box that appears, find the thumbnail containing the window you want to share, select the thumbnail, then click Share Screen. You can demonstrate what’s in the window you selected as you talk to the WebMeeting participants. They will be able to see everything you do. When you are finished sharing, click Stop Share at the top-center of your screen. There you go! 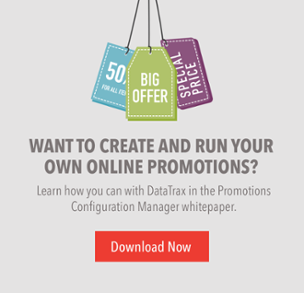 Sharing your screen is easy and it can make a real difference in your business. When you’re trying to teach recruits how to duplicate your process, show them how to use the tools that make a difference to your bottom line. Describing the process will always take longer and it will never be as accurate as letting them see for themselves what you do. Try it today with Evo Engage!